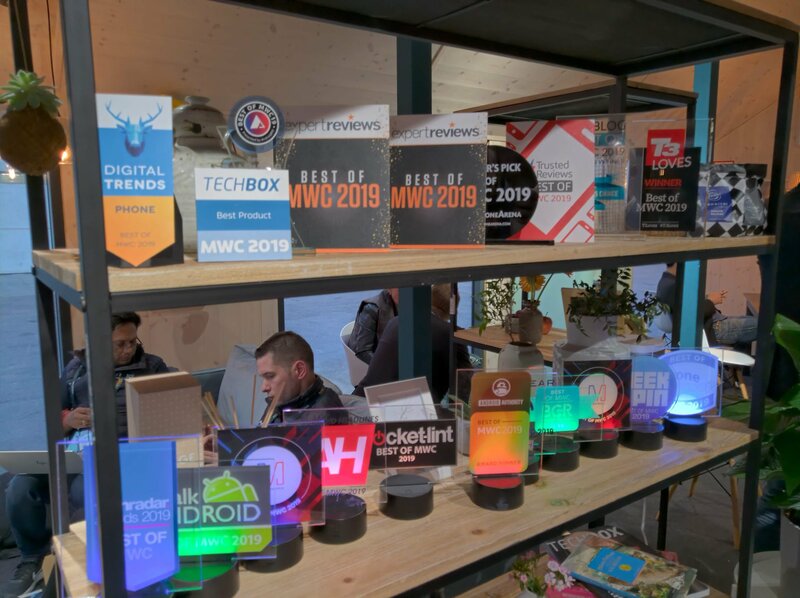 We can say that Nokia Mobile had a successful MWC 2019. After a solid keynote on Sunday the 24th, that was probably time limited to cover all the phones properly, and great work Nokia, HMD and ZEISS stuff did during the five days of MWC, the public reaction to HMD’s new Nokia phones seems positive. The low end Nokia 1 Plus, 3.2 and 4.2 look good, and have decent specs for their declared price tag, while Nokia 9 PureView appeared as something truly unique in the industry. It remains to be seen how good the 9 and her signature feature (the camera system) will perform, but the phone was recognized by different media that give awards to devices they deem to be worthy of an award. Usually, best of show awards shouldn’t be perceived as some objective measure which device is really better or best (reviews are somewhat for that), but more as a nice recognition of good work. Even without awards, the Nokia 9 PureView really brought something new to the market, and the low end Nokia 1 Plus, 3.2 and 4.2 are esthetically pushing the boundaries of sub €150 devices. That said, HMD did receive a number of awards for the Nokia 9 PureView and for Nokia 1 Plus and 4.2. HMD’s CPO Juho Sarvikas did a Twitter thread about it, while their social media account in China made a nice infographic of all awards. The Weibo account of Nokia Mobile is great follow, even though I don’t speak Chinese. The admins there really make an effort to push something new and amusing on a regular level. To me personally, the 9 was close with the foldable Mate X for the most interesting phone of the Congress, but I’m biased and we did get a lot of info how the 9 works underneath so that made the interest in device greater. The 3.2 and 4.2 are also interesting, with the teardrop notch, new camera options, notification LED in the power button and an affordable price. It will be interesting to review them all. The new 210 wasn’t that interesting, but we know the purpose of a featurephone. The Nokia booth visit was also something exciting, do check our cover of that here. What was your top announcement at MWC19? © 2018 Bhubneshwar Bulletin. All Rights Reserved.